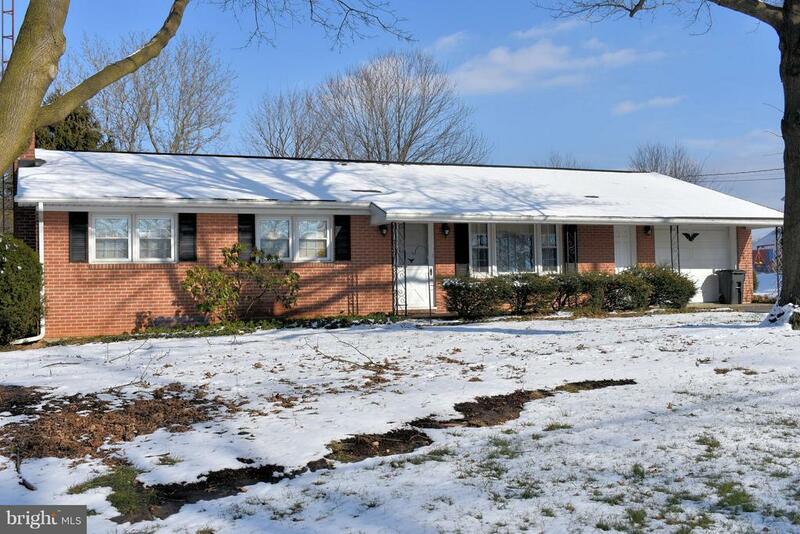 Spacious Single level All Brick home in convenient location with access to Rt. 11 North and South into town. Large room sizes, hardwood floors under carpet. Master Bedroom with Half Bath. Lower level has 44 Family Room with fireplace and basement area with Laundry and great for storage, and also a walkout stairs to back yard. Garage, level yard. Directions: Rt. 11 North to left on Salem Rd. At McDonald's to home on right.